Worm farming is done for several reasons. 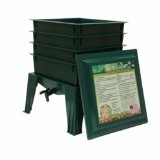 Composting, the production of nutrient rich soil and providing live bait are three of the most common reasons for worm farming. Some worms do a better job at their duties than others so it is important to know how to choose the right worms for your worm farm. Composting is one common reason for worm farming. 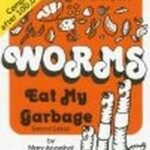 Worms are used to compost waste and discarded material naturally and without adding to the local landfills. To do this, the worms eat fruit and vegetable scraps, along with other compostable items such as paper products, leaves, cotton rags and egg shells. If composting is the primary reason for setting up a worm farm, choices should be made for the appropriate types of worms that are known as being the best for this option. 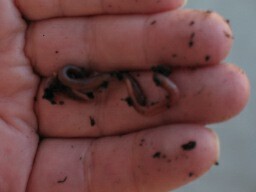 The Red Wiggler, or Eisenia fetida, is reportedly the best worm for composting. These worms reproduce easily and are extremely hardy. The trait that makes them best as compost worms is their ravenous appetites. Because of their eagerness to devour anything edible, Red Wigglers produce a high quality substance resulting in a nutrient rich soil that is so desirable with worm farming. 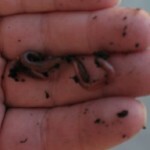 Perhaps raising worms for the purpose of providing live bait is the goal of a worm farm. Bait can be raised for personal use or even supplied to local fisherman through bait and tackle shops. The best worms for this purpose are the European Night Crawlers. These worms can be used for baiting fish in all types of conditions, even in saltwater. 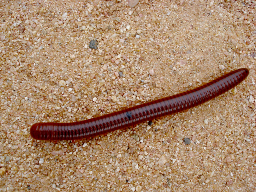 The European Nightcrawler is reported to be one of the hardiest fish available for worm farming. They can also be used as a live food source for other animals such as birds, reptiles, exotic pets and aquarium fish. They can be used in a composting type worm farm but work best as live food and bait. Night Crawlers are readily available and have similar care requirements as the Red Wigglers. Worms used for garden and lawn farming are typically available in sets of three different varieties of worms. The Red Wiggler and the Night Crawlers are often two of the types of worms in these sets. 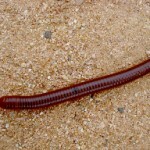 The third worm is usually Pheritema, or Florida Wiggler which are worms that burrow deep into the soil. 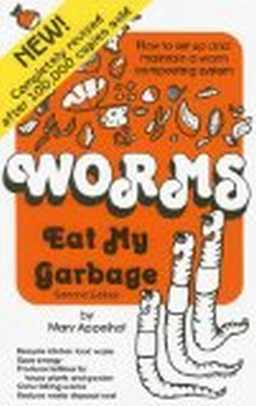 Over 3000 varieties of worms exist. The worms mentioned here are the most commonly used and readily available on the market today. They can be found at various online distributors. Local worm farmers can be found through online directories or by looking up the topic in the local telephone book. Most types of worms are typically made available as adult worms, young worms and egg capsules. Typically sold by the pound, the number of worms per unit will vary depending on their age and size. Egg capsules yield a higher number of worms per unit once hatched. A worm farm will be most successful when the appropriate worm is chosen for the job at hand. While most worms will compost discarded items and waste and act as live bait, make sure you choose the right worm for the job.